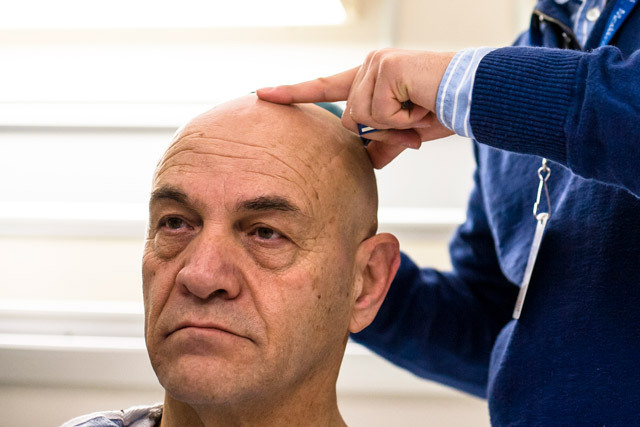 The Harquail Centre for Neuromodulation at Sunnybrook is the world’s first to offer a complete range of neuromodulation strategies in one state-of-the-art facility. Our internationally recognized researchers and scientists are investigating minimal- and non-invasive technology to target pathways in the brain that are at the root of the most common and challenging brain disorders including: Alzheimer’s disease, Parkinson’s Disease, ALS, essential tremor, major depression, OCD, and others. The experts at The Harquail Centre are committed to investigating and developing novel treatments that are individualized and tailored to our patients’ needs. The Harquail family through its Midas Touch Foundation supports education, hospitals, charities and the arts. 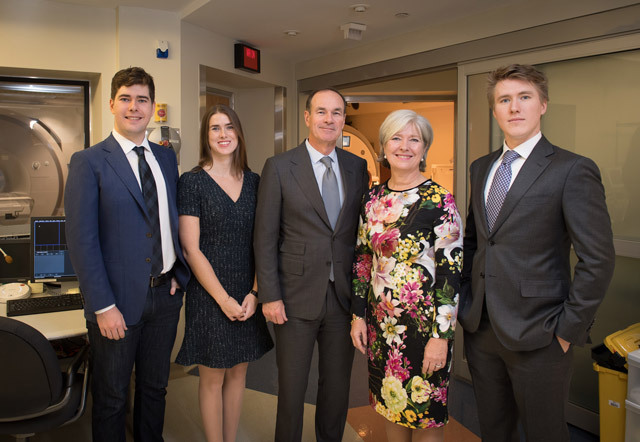 The Harquail family and Sunnybrook Foundation have made a joint $10 million investment to establish the Harquail Center for Neuromodulation. The Midas Touch Foundation is managed by David Harquail and Birgitta Sigfridsson-Harquail along with their children, Sofia, James and Peter. David Harquail is CEO of Franco-Nevada Corporation. 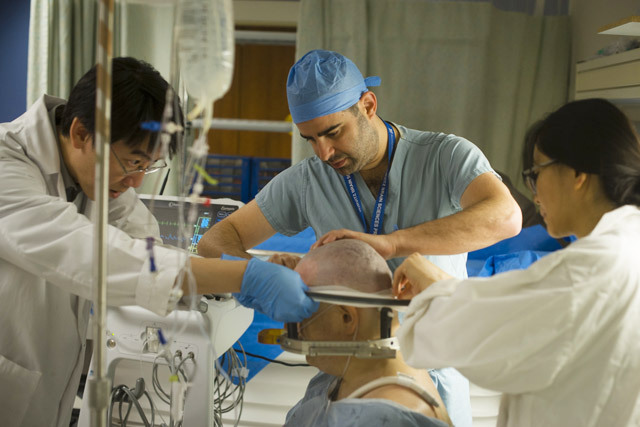 Sunnybrook is at the global forefront of advances in neuromodulation, a rapidly evolving field that uses innovative technologies to influence brain circuitry. We are leaders in focused ultrasound. In 2016, Sunnybrook was designated a Centre of Excellence in Focused Ultrasound, the first and only Canadian institution to receive this designation, and one of only seven globally. Sunnybrook Health Sciences Centre is one of Canada’s premiere academic health sciences centres, with 1.2 million patient visits annually and $100 million of research funding each year. 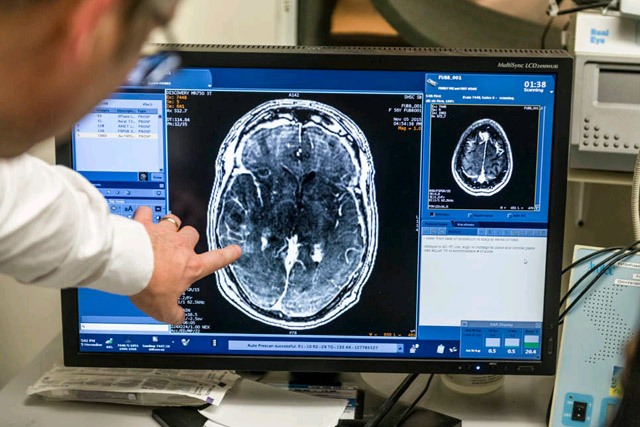 Sunnybrook’s experts in the Hurvitz Brain Sciences Program are leaders in new and novel minimally-invasive brain treatments, including focused ultrasound, for Alzheimer’s disease, stroke prevention and care, and mental illness, among many other fields.